Students entering Grades 2-8 are welcome at Boost Camp. *Morning half-day and full-day camp options are available. 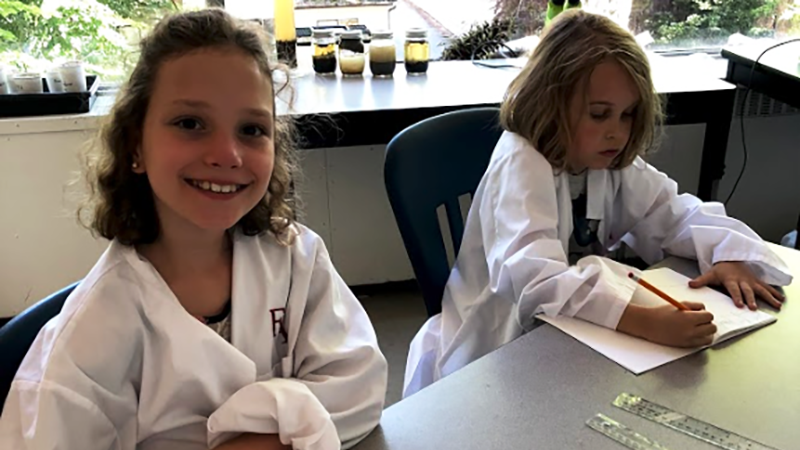 In the morning, students build skills in a fun environment through small group classes in curriculum areas such as language arts, math, outdoor education, science, music, and art. Click here to learn more. Full day camp is available by adding a Dolphin KidsTM Camp in the afternoon. 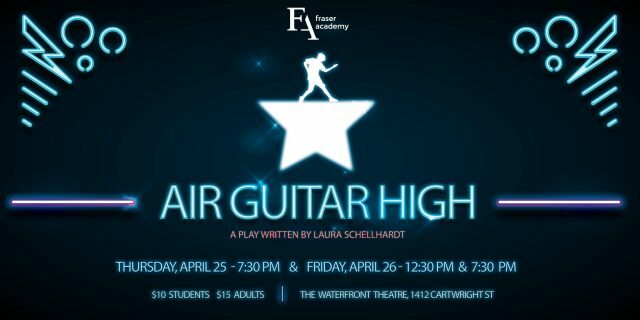 For more information, contact Erin Kline at summerboost@fraseracademy.ca.